Loved your post. 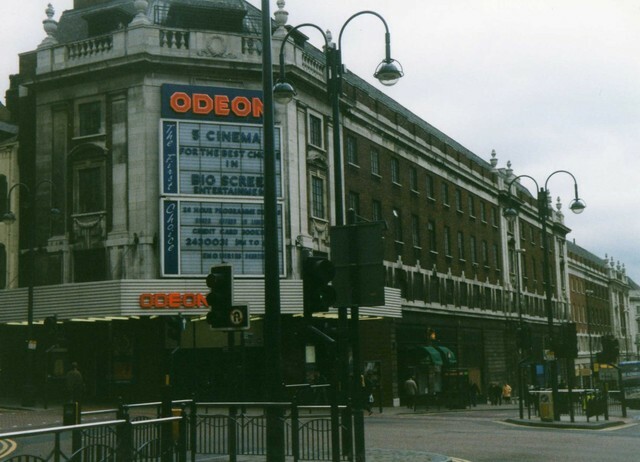 Had completely forgotton about the odeon – great picture. And yes, I used to queue too. My brother had a Star Wars party that year – he was 6 – Dad made me go with him, my brother & lots of little boys to the cinema to see the film – I was 12 – We came home, and they all chased round the house, pretending to be Luke Skywalker. Lots of sweaty little boys. I will never forget!! Lovely memories Fran, it was a special time. Great post, Carl! 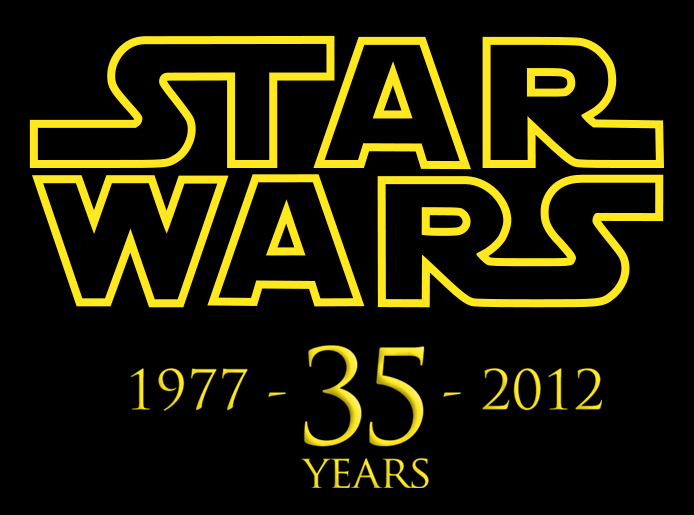 I really loved reading about your early “Star Wars” memories! I first saw the film when I was 5 1/2 years old, at the lovely old Regent Cinema, Great Yarmouth, Norfolk, on Sunday, February 19th 1978 – my brother took me (thankfully my sister kept a diary, so that’s why I know the date!). I don’t remember much of about the screening, except that it made me into a fan then and there, and had a red “Star Wars” baseball cap bought for me – a nasty piece of rip-off merchandise that was very easy to get in holiday resort gift shops! What I find funny now is that so many people in the Britain assume the film opened in the summer of ’77, and not just after Christmas of that year – I thought it was 27th and not Boxing Day…? What I want to get are some reproductions of the advertising graphics from local newspapers of the time, to show screening times. I have them for the Great Yarmouth showings (also of “Empire”, “Jedi”, “CE3K”, “Tron”, “ET”, “Raiders” etc. ), thanks to going through old newspapers of the time. Thanks Derek, seems you have some very fond memories as well. I didnt collect anything from the papers, but I did manage to collect the original film posters from that time, a local cinema called the Lyric (which i blog about in one of my very first posts) used to sell the original posters for 50p, I managed to get Star Wars, Empire, ROTJ, ET & The Thing…all of which are hiding away in the loft. I have a few of those old British quad posters as well – lovely graphics! 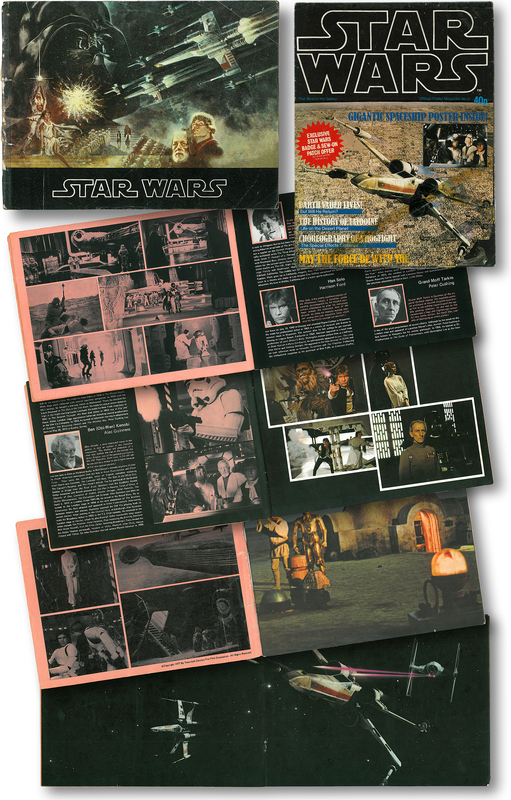 Did you collect the lobby card sets to go with them? Happy times Kevin.. glad you liked the blog post, Star Wars is one of my favourite subjects. I’ve just emailed you, as those images would make a lovley addition to the post, I’ll credit you in it as well.